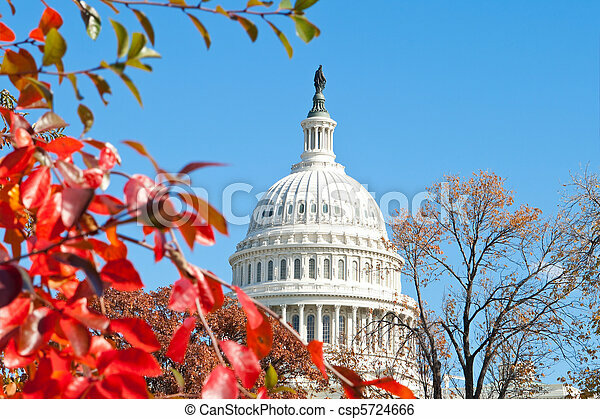 Autumn at the u.s. capital building washington dc red leaves. 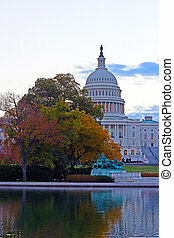 U.s. capital building in washington, dc in the fall. 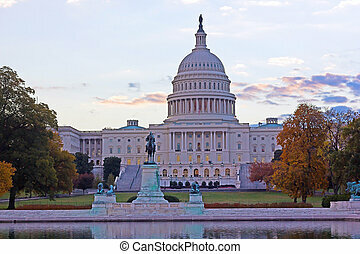 U.S. Capital building in Washington, DC in the fall. 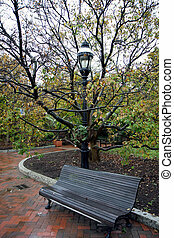 US National Arboretum in the Fall, Washington DC. 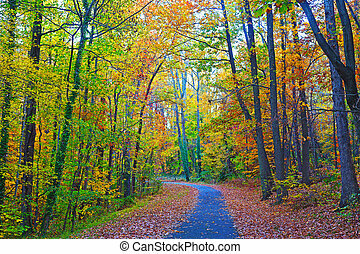 Road framed by colorful autumn leaves in the dense thicket. 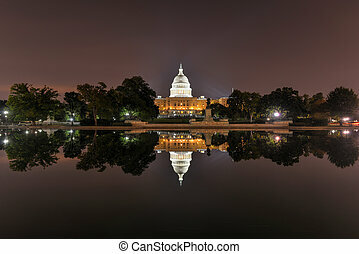 The US Capitol Building as seen across the reflecting pool at night in Washington, DC. 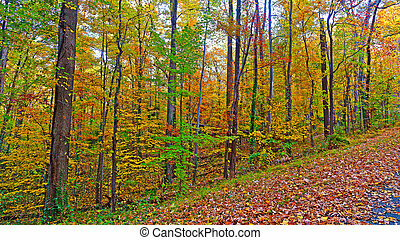 Colorful foliage of deciduous trees along the park trail. 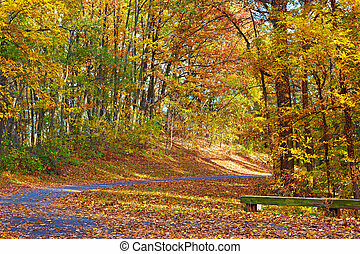 A walkway in autumn at The National Arboretum, Washington DC. 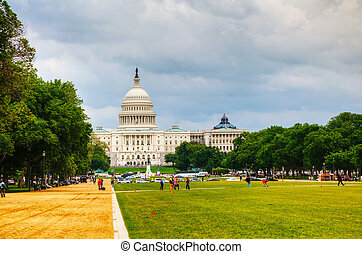 WASHINGTON, DC - MAY 8:United States Capitol building with tourists in Washington, DC on May 8, 2013. 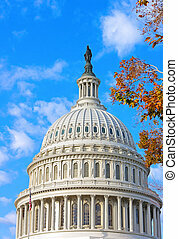 It's the meeting place of the U.S. Congress, the legislature of the U.S. federal government. 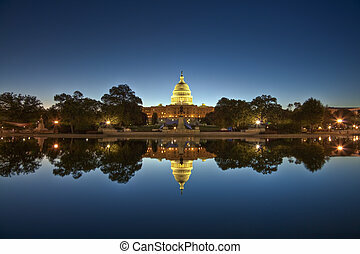 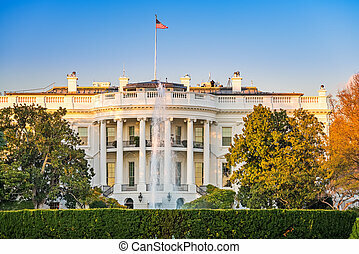 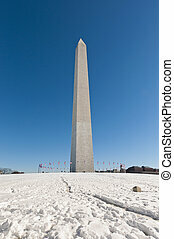 Located in Washington, D.C., it sits atop Capitol Hill at the eastern end of the National Mall. 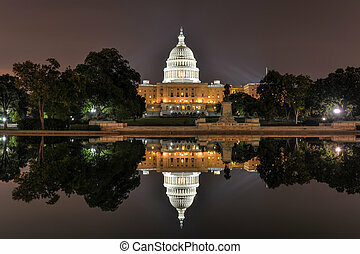 Roosevelt Island in the Fall, Washington DC. 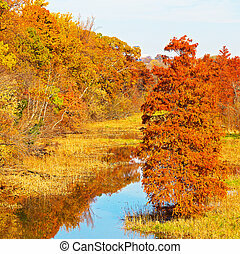 Lake is reflecting beautiful autumn foliage of surrounding trees. 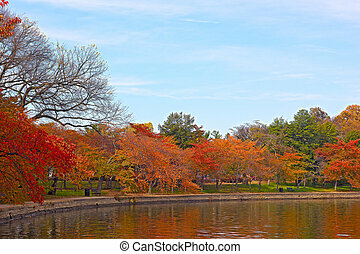 Trees along Tidal Basin waters in autumn foliage.